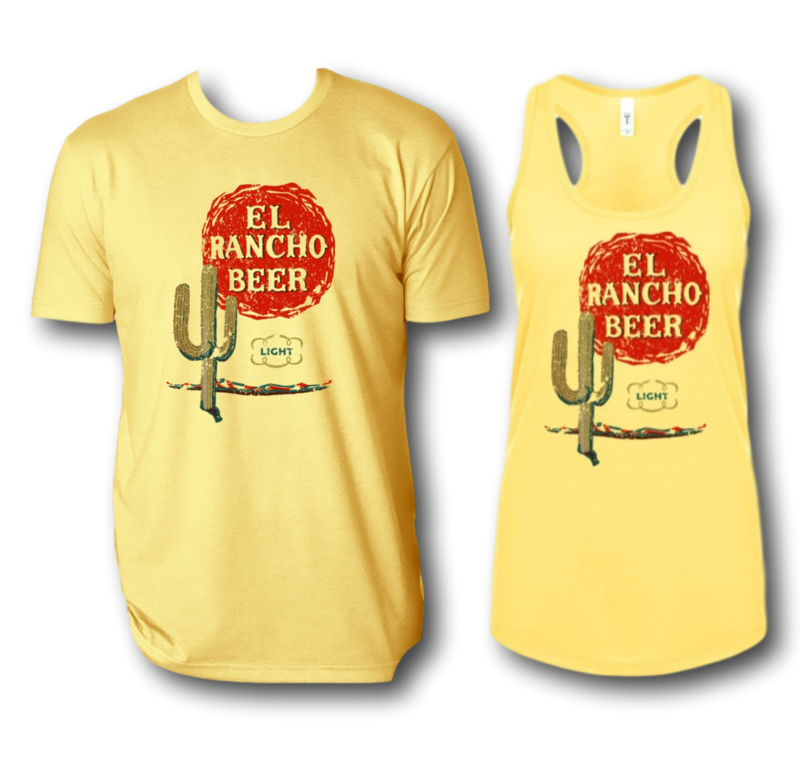 EL RANCHO was produced by the Maier Brewing Co. which operated in the Los Angeles city limits from 1907-1972. It had modest beginnings but grew to be one of two premiere brewing operations in the city. 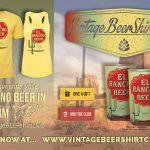 Purchased by two German immigrants, Joseph Maier and George Zobelein, the entrepreneurs brought their knowledge and style of brewing to the USA. 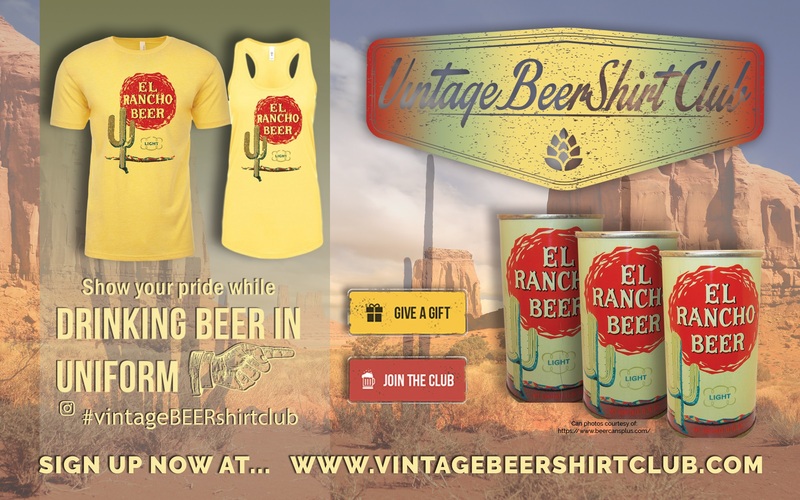 Their style fermented at colder temperatures and used different yeast which produced lighter beer than the traditional ales beer drinkers were accustomed to drinking. Like most American breweries, Maier struggled during Prohibition, but stayed afloat by producing soft drinks and near beer. 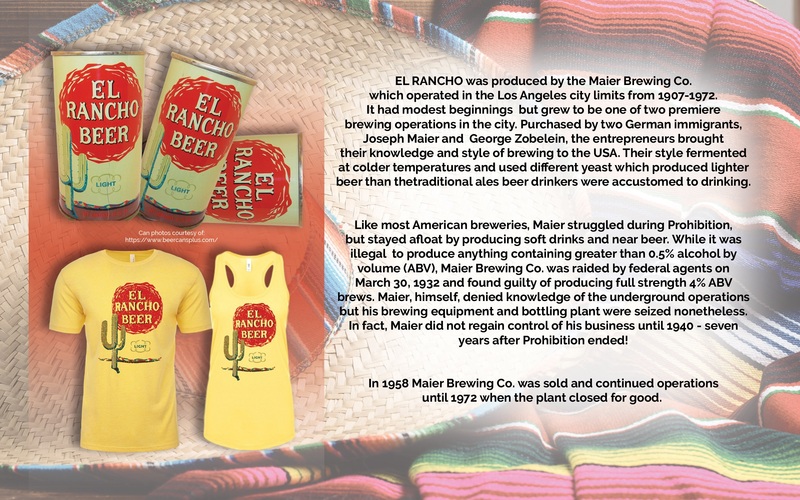 While it was illegal to produce anything containing greater than 0.5% alcohol by volume (ABV), Maier Brewing Co. was raided by federal agents on March 30, 1932 and found guilty of producing full strength 4% ABV brews. Maier, himself, denied knowledge of the underground operations but his brewing equipment and bottling plant were seized nonetheless. In fact, Maier did not regain control of his business until 1940 – seven years after Prohibition ended! 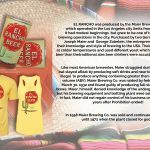 In 1958 Maier Brewing Co. was sold and continued operations until 1972 when the plant closed for good.